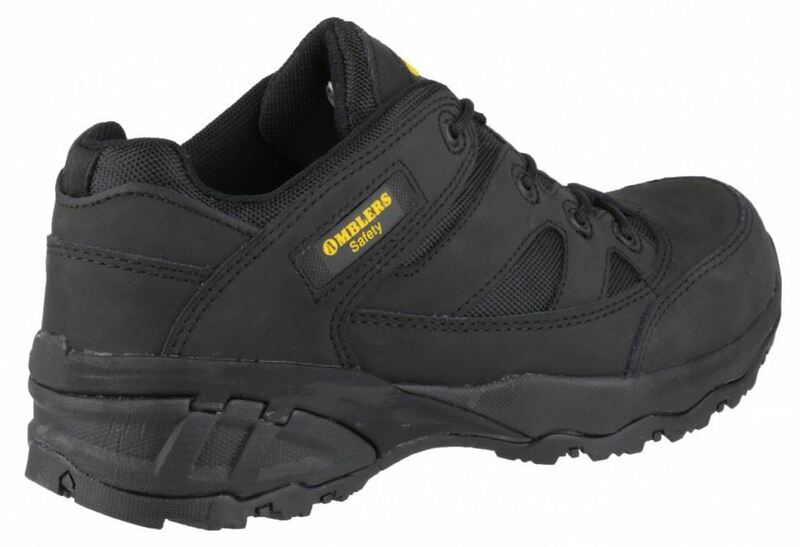 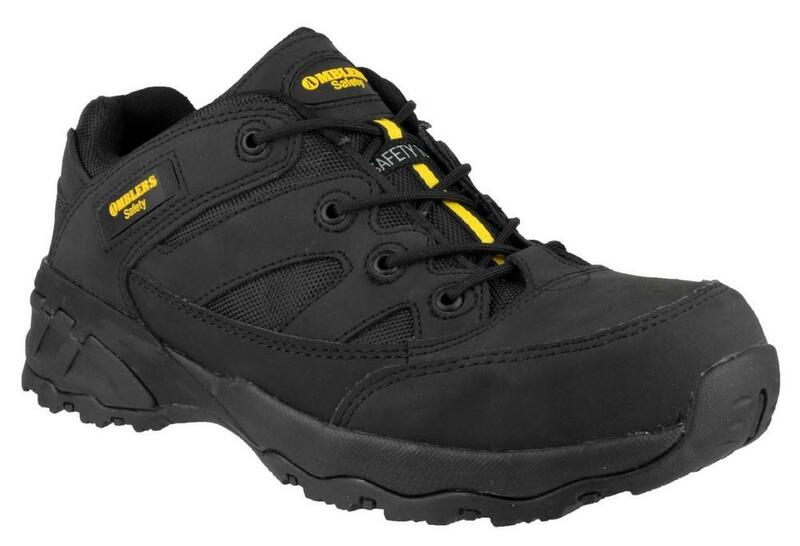 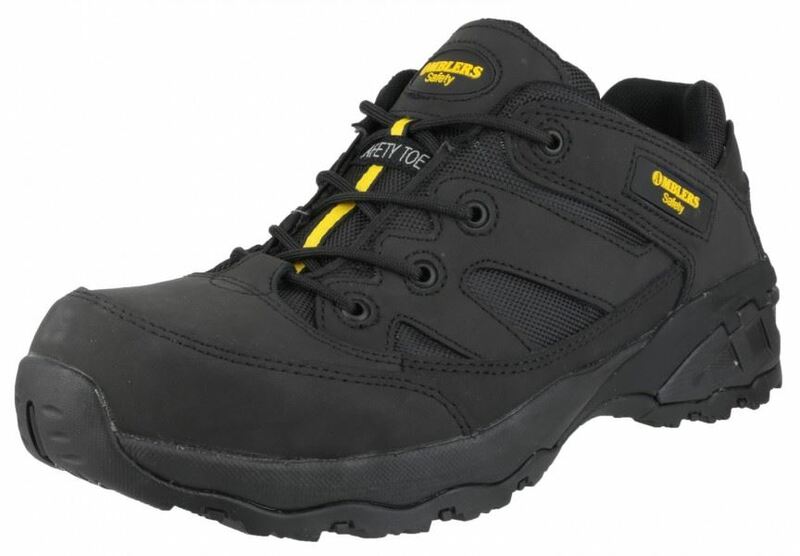 Amblers FS68C Non-Metallic Safety Trainers are designed to be lightweight and comfortable, letting you move around while staying protected. 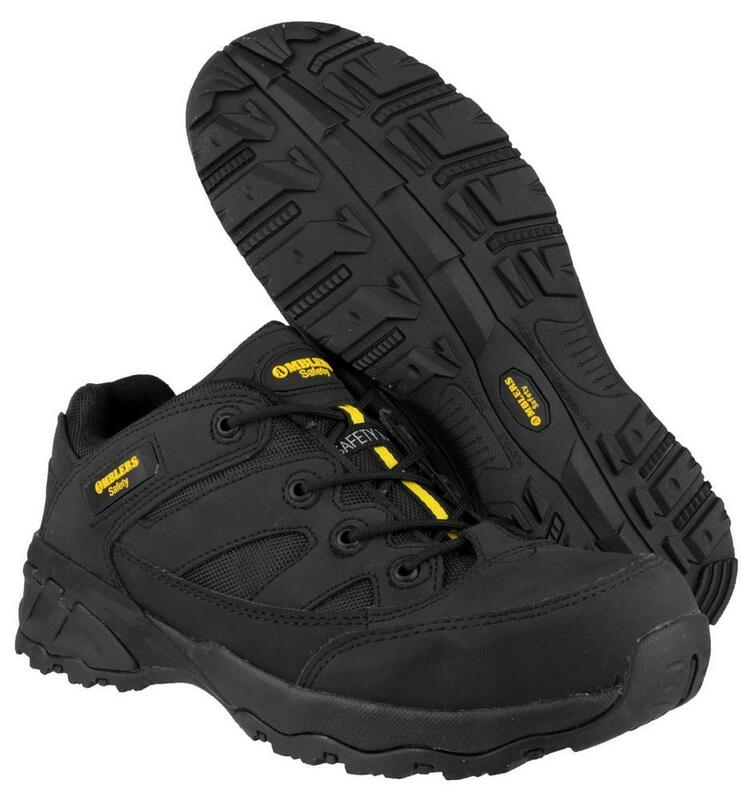 The composite non-metal toe cap and midsole protect against impacts and penetration, incorporatres a slip resistant sole that bends with you. These are perfect lightweight movement in any envoirnment.